Join our advisory board to help expand the program. Review our curriculum and provide feedback. 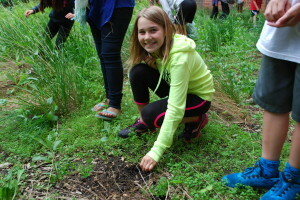 Find schools to test the program. Sign up for our e-mail news to get updates on our progress. 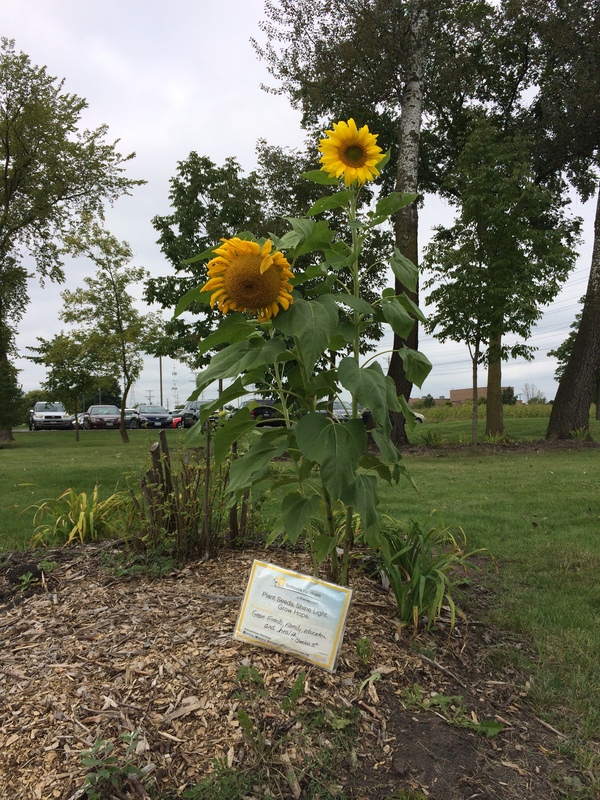 Sponsor the program or donate money to help us expand the initiative. Translate the lessons into other languages. 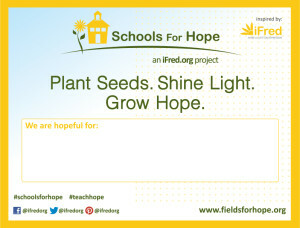 The curriculum lessons and resources are available for free and may be downloaded directly at www.schoolsforhope.org. 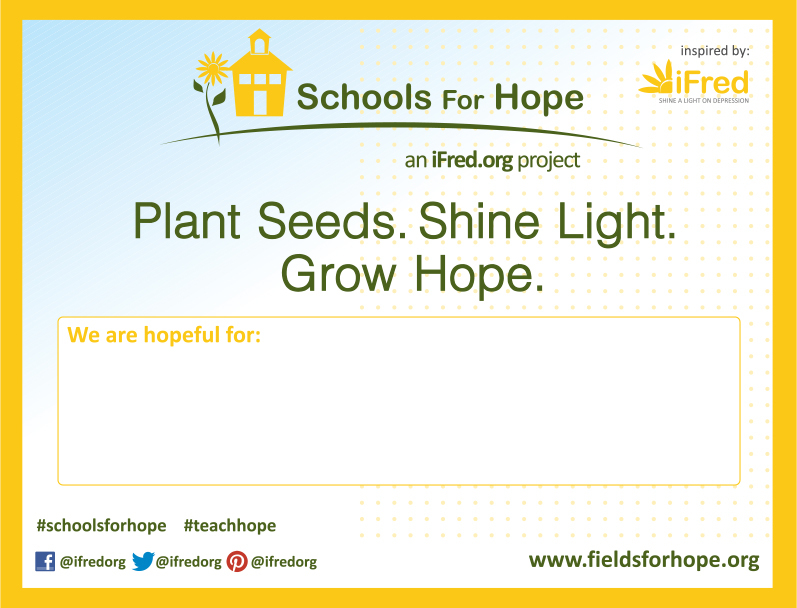 A full curriculum kit is also available by contacting us at schoolsforhope@ifred.org.